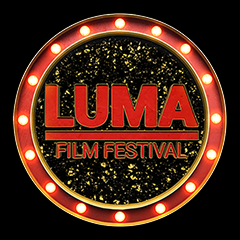 Luma Film Festival 2019! The ground breaking film festival returns, even bigger and better than before! We are returning to the University of York's Department of Theatre, Film and Television on the 14th-16th June 2019. The festival celebrates the work of local young filmmakers whilst opening our doors to high profile and captivating speakers. We offer workshops where you can get hands on with equipment and learn new skills. And best of all, this is FREE and everyone is welcome! Luma Film Fesitval is led and defined by students at the University of York. We are passionate about creating the best programme filled with a variety of film and television industry speakers and workshop leaders! However we cannot make our dreams become a reality alone, which is where YOU come in. We need your donations to help put on this amazing, fun filled and free festival! In the past alongside the talks and workshops we have welcomed live jazz bands to perform, have showcased props and costumes exhibitions, hosted networking events and more! We have other exciting ideas for this year including an opening night with free drinks, networking breakfasts, popcorn machines and potentially a live tv experience with a terrifying twist. 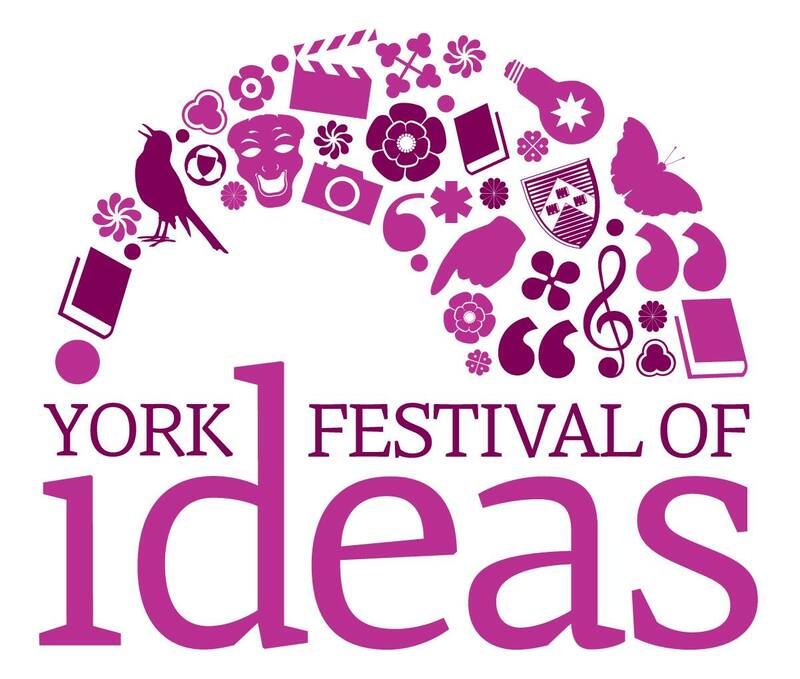 We are proud to announce we are teaming up with Orillo Productions and the Festival of Ideas. We are also happy to announce that, for the fourth consecutive year, we will be a running a showcase for the Interactive Media department; this represents the best the department has to offer in digital arts installations and virtual reality headsets! It promises to be another exciting and thrilling year! The festival is in its 8th year, and we feel it is so important because of the way it can help the community. We offer a space where the public can speak to high profile speakers such as Mark Herman or Roger Deakins. The workshops also offer the public an insight into the film and television industry; opening the doors to TFTV and it's equipment for a weekend is very exciting! 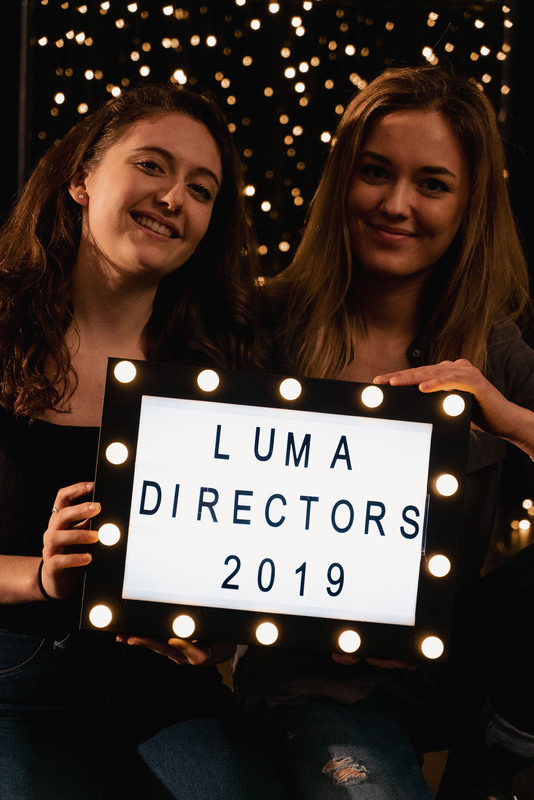 Rebecca (Luma 2019 President) "Luma is a good way for aspiring filmmakers to get a better sense of the industry, and a good opportunity for students to have events organising experience on a big scale. It's also a great way for us to finish our degrees and showcase what we can do"
Fanny (Luma 2019 President) "I feel like we offer something really cool for free, every year we try and make it better and give the public unique insights that they wouldn't get elsewhere"
Grace (Luma 2019 Deputy Head of Management) "It's amazing for students to have the opportunity to create this big scale film festival, plus we really enjoy giving back to the community and offering great experiences for free"
We want to create the best film festival possible; plus it's free to attend! We're all about offering the community amazing workshops, talks and films to attend without a cost to them. But we cannot do this without your help! Please sponsor us so we can make all our ideas a reality! Any amount will be used for a good cause, so please donate whatever you can! Also save the dates of 14th- 16th June to join in on the Luma Film Festival Fun! Thank you! For your donation you will receive a social media shout out! Thank you! You will receive an official LUMA 2019 poster! You will receive all the previous rewards! Thank you! You will be credited as an official sponsor of Luma Film Festival 2019! Plus you'll receive all previous rewards! Thank you! You will receive a VIP seat at the official Gala Screenings! You will also receive all the previous rewards!